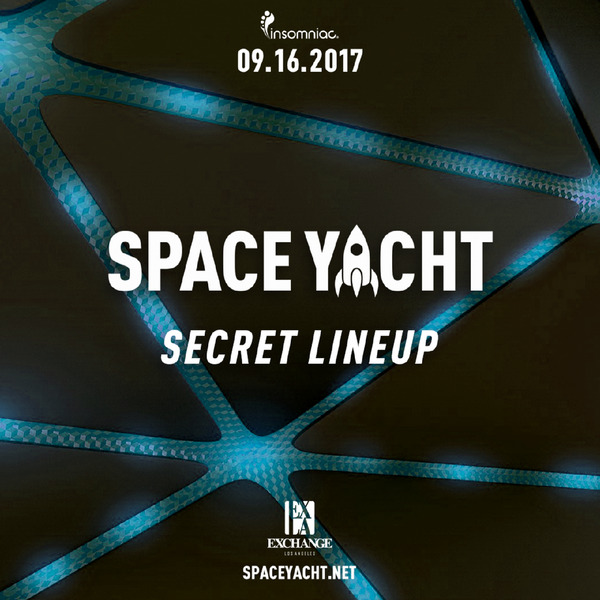 Exchange LA welcomes back the Space Yacht crew! The last show featured Ookay, Gladiator, Wuki, JSTJR, RIOT, YDG, DISTO, & Pierce! Who will we see this time?